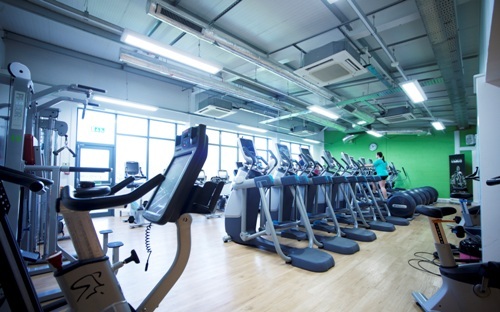 Whether you are just starting out on your fitness journey or you've been using a gym for a while, here at George Campbell we have everything you need to achieve your goals. Our greatest asset is our staff, highly trained and passionate about the industry who can offer you advice along the way. 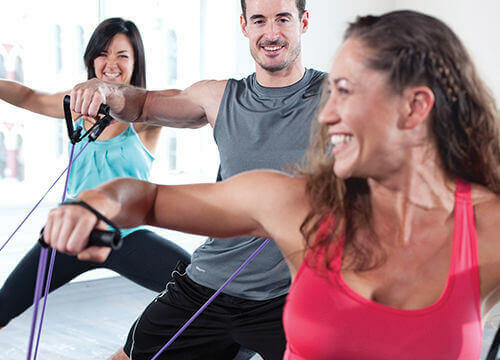 Why not try an intense Body Combat session or choose a nice relaxing Pilates session. Here at George Campbell we offer an Exercise Referral Scheme.